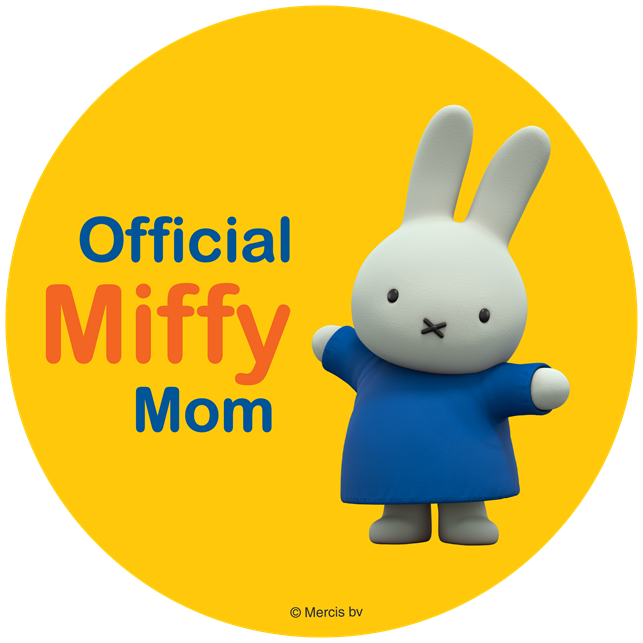 ThemeParkMama: December 6th Disney's Newest Princess Makes Her Way to DVD. December 6th Disney's Newest Princess Makes Her Way to DVD. It is so refreshing to have a new disney series especially one which has a strong story like that of Elena of Avalor. She is a princess in which was under a curse which later ties in with Sofia the First. My daughters and even sons enjoy the new series on Disney Channel. The new release is just in time for the holidays making for a great stocking stuffer or a great way to snuggle up and enjoy some family time watching your kids favorite show. 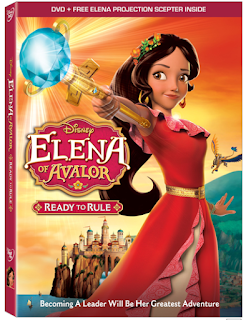 Disney’s newest princess comes to DVD with the release of Elena of Avalor: Ready to Rule just in time for the Holidays! Join Elenaas she learns about being a princess who will one day become a queen and rule her kingdom. She’s saved her kingdom from an evil sorceress who was trying to destroy Avalor, but that was the easy part! Elena's journey leads her to understand that her new role requires thoughtfulness, resilience and compassion, the traits of all truly great leaders. This DVD is packed with laughs, new characters to cherish, and heart, Elena of Avalor: Ready to Rule is a must-own for the entire family! Includes Four Full Episodes and a FREE Exclusive Projecting Scepter – A Great Holiday Gift! Bring home this charming series on Disney DVD December 6th! Watch for it in your local retail stores.